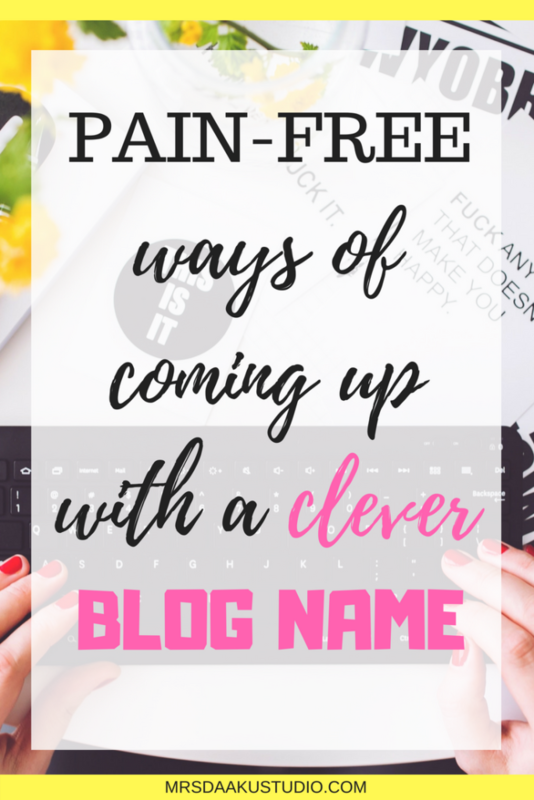 Recently, a lot of my awesome group members asked me a question on how to come up with clever blog names. If you aren’t already a member of my community, you can join here and meet like-minded people. 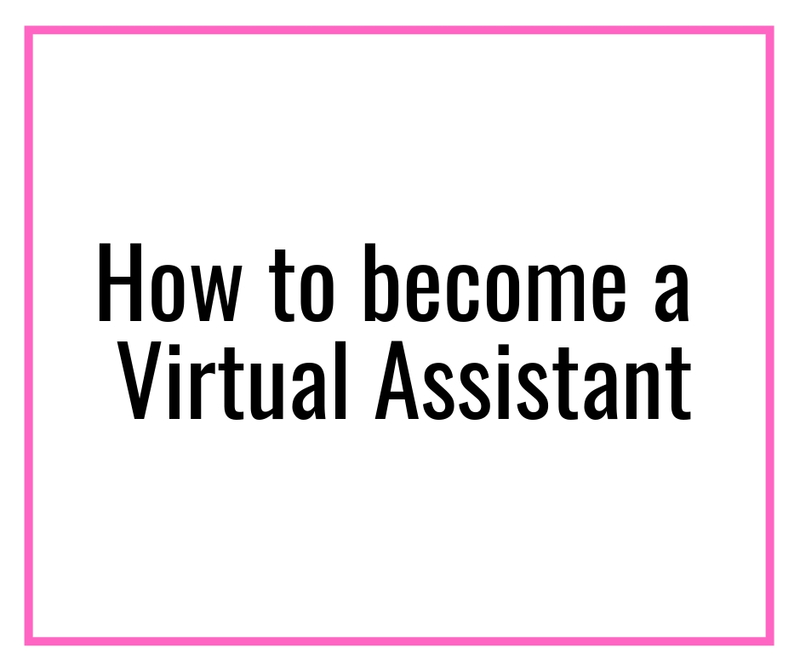 It is definitely difficult (because of all the confusion that surrounds whether it is the best for your brand), but the process need not be cumbersome. When I started out, I had a niche in my mind. Believe me or not, I knew how my blog should look like. But, there was one thing which I could not put my finger on – the blog name. There is nothing more disheartening than spending hours brainstorming the name, only to realize that someone has already taken it. But, it need NOT this way. It is a blog name, after all. Don’t beat yourself over it. 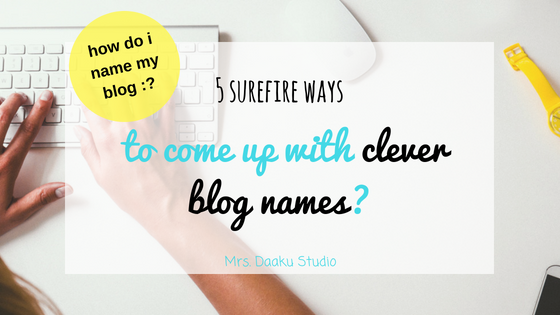 This post will help you in coming up with clever blog names. Do NOT skip over this step. Really, I mean it. What are you going to write about? Basically, what niche are you targetting? 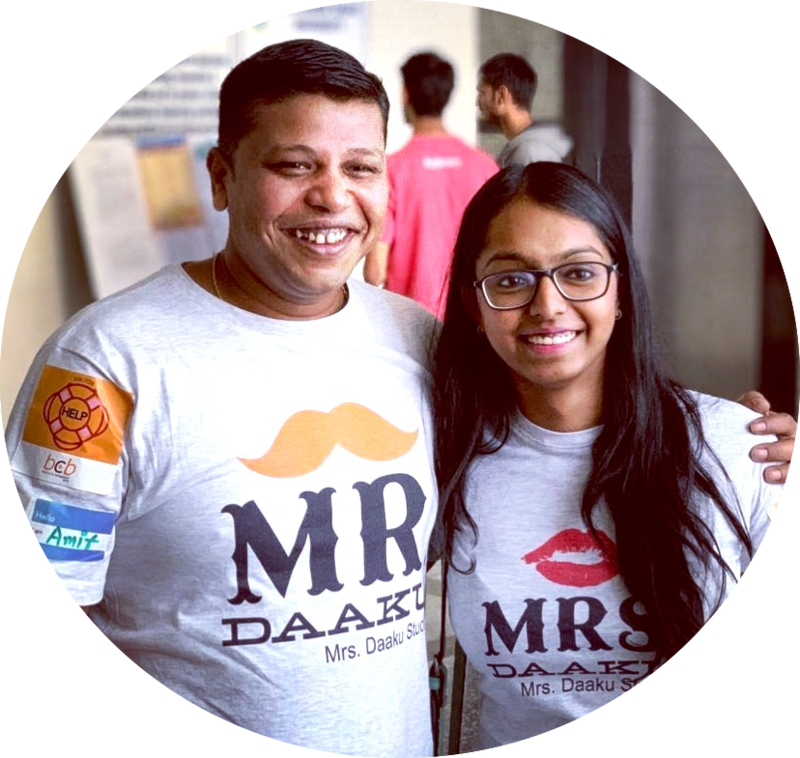 For example, my blog focuses on helping freelance writers in India earn a full-time income and traveling across India. Who is your target audience? Again, it is worth to consider who you are writing for. What will the tone of your blog? If you are writing for businesses and corporates, your tone will be different than when you are writing about travel or parenting. Are you planning to generate income from this blog? This is a million dollar question, literally! If you are looking to build a brand around your blog, take time and re-consider all your answers. A quick look at a thesaurus can give you a million ideas. 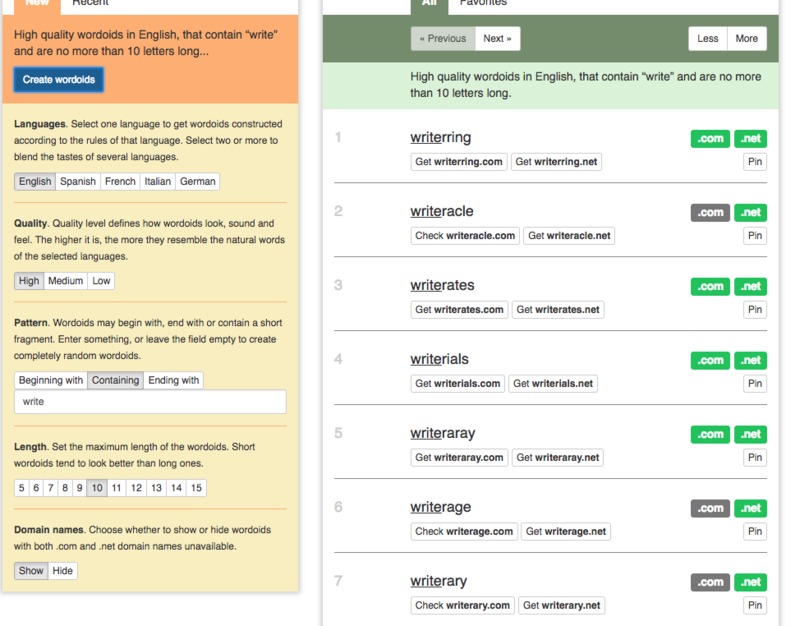 One my favorites tools is OneLook, an online thesaurus that can help you find the right words. I searched for “strong” and see how many options came up. You can also filter them using the options available above. For example, if you are looking to rhyme it with a particular, just type it in and there you go! This seems like a no-brainer, right? Wordoid is a great tool to play around with fun word combinations. Just fill in your requirements on the left side and see a list of clever blog names on the right-hand side. One of the other benefits of using Wordoid is it shows whether .com, .net, .in etc is available or not. To many people, this will sound absurd. But, a few languages, like Latin, Hindi etc are incredibly beautiful languages that can give you words that feel like butter. Remember not to pick up a tongue twister! Your blog name should be easy to remember, spell and pronounce. Naming your blog after a keyword could fetch you organic traffic in the long run. Try Google Keyword Tool to look for words that are commonly searched by your audience. For example, if you are looking to start a blog on traveling in India, put that in and see what comes in. Keep an eye on the number of searches per keyword and pick up a keyword that has 10k or up searches. If you have tried everything and still stuck with naming your blog, consider naming it after yourself. Many successful bloggers have their blogs named after themselves. It helps create a personal connection right at the beginning. If you are planning for a blog and stuck with the name for a long time, just chill. Pick up anything and go for it. You can always tweak your name later so dive in already. 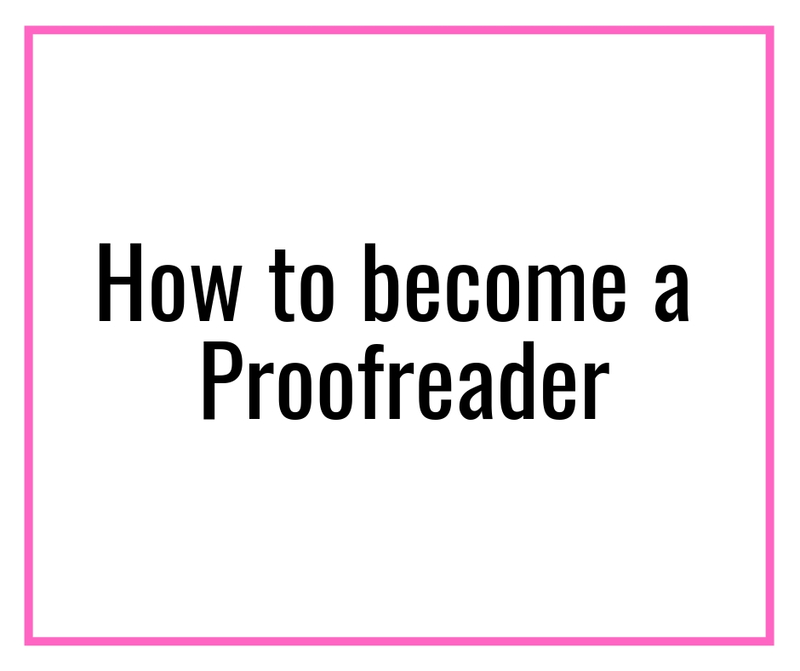 Remember, broadly, you have a choice to make between two (1) Branding as yourself and creating a personal connection a from the start and (2) a clever blog name that is different, memorable and attractive. How to create a WordPress blog with Bluehost – This post is a step by step guide on how to buy hosting and set up your WordPress blog. 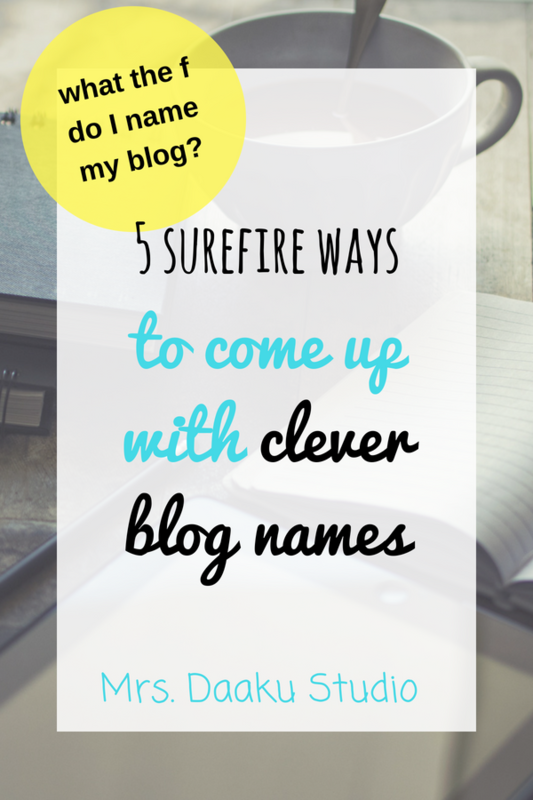 Have any other concerns or questions about how to come up with a clever blog name? Comment below and I will take out the time to create an informative post for you. PrevPreviousWhat to do when freelance writing clients ask for a FREE sample?